We are excited that we will be traveling to Prichard, Alabama, again this summer! This will be our seventh year serving with Light of the Village at their summer Bible camps. Camp activities include Bible study, games, music, sports, skits, crafts and more, but the real highlight is investing in and developing relationships with the children Light of the Village serves. This trip is an incredible opportunity for our students to see God at work and to take part in His mission by serving and loving His people. We spend our days in Alabama serving; then at night we come together for a daily recap, worship and a time of devotion. Sunday, June 16, we will attend the 9:15 BP service and the beginning of the 11 o’clock service, then head for ‘Bama after a quick lunch that is provided. We will travel to Prichard in a charter bus. Time spent traveling is sometimes when the greatest bonds are formed as a team. 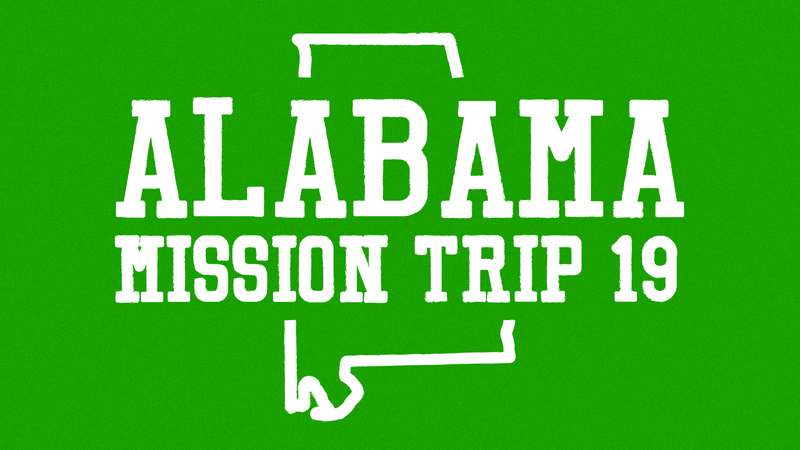 We’ll stop in Tallahassee for dinner and arrive at Government Street Baptist Church in Mobile around 9 p.m. We will arrive back in Tampa the evening of Saturday, June 22. If you are interested in going, please email Sharon@stfchurch.com for an application. The application will be reviewed by our Student Ministry Team, and you should hear back from them no later than 1 week after you submit your application.